The Customer Is Our Master? Tomasz “Jelon” Rogowski – owner of the Hard to Forget studio – explains: “Of course, we are not someone’s conscience, but each of us remembers what was in mind before the age of 20. 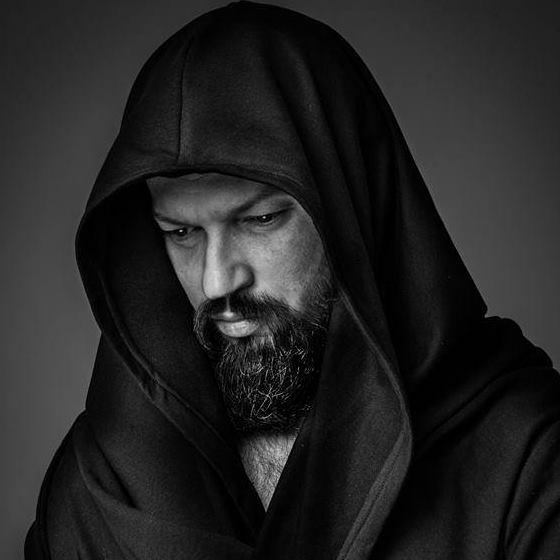 The storm of hormones, emotions, and love to kill – these are not the best advisers, and certainly, these factors should not be a reason to mark yourself as someone’s property. Unfortunately, it’s hard to explain anything to people. It ends up usually so that they go somewhere else and someone else will make the eighteen-year-old name of his beloved. Later, of course, a problem arises, because at such a young age relationships tend to be unstable, but if the potential refusal to perform such an “act” can save someone from embarrassment in the future, it is worth not to earn those PLN 200-300 [polish currency] “. This is where the most important question arises – whether a tattoo artist should have the right to refuse a client the performance of a given work, follow his or her own conscience and experience, or rather to accept the will of the client. And if you refuse, what then? Copies, the first tattoo in a very visible place, like a neck or a hand, worn stamps, which will sooner or later be passed on to the owner, inappropriate, controversial patterns? We asked Tomasz Rogowski to delve into the topic, and we also asked other people who seemed authoritative and whose opinion we wanted to know. “There is a frame in our studio … In the frame there is a picture with popular motifs and the information that we do not do these designs are “out of stock”. I know that now a lot of studies are similarly decorated, but we have had ours for a good 8 years. People are visual. 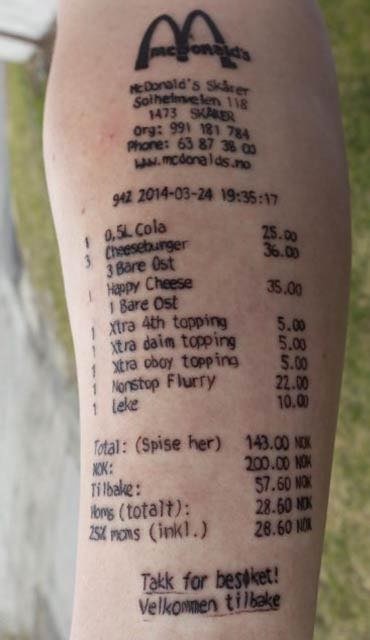 They find pictures of tattoos on the internet and are already sure that this is it. They often go to places where the “artist” agrees to make a copy, which results are deplorable. The red lamp should light up and there is something wrong when the tattoo artist agrees to make a copy. If he can not offer his own design then something is wrong. It seems to me that each client can provide several alternative solutions if he does not have his own interesting idea. As for the situation, I see no problem in tattooing the first tattoo on the neck. In our country, the perception of tattoo has changed a bit, it is no longer associated with a social margin. 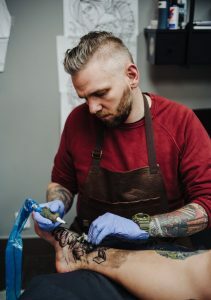 Many people work with visible tattoos, many tattooed people of these companies work as managers, or other high positions. If you are sure that the tattoo will not disturb you at work, nothing prevents you from having it “- adds Tomasz. 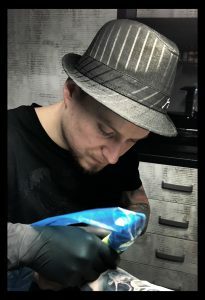 Bartosz Panas, founder of the Warsaw studio Caffeine Tattoo by Bartosz Panas, explains:” Everything depends on the person and the studio. In situations of this type, I personally always try to talk with the client. Finally, he stays with a tattoo for life, not a tattoo artist. If the pattern itself is not offensive to me and my worldview, and I have the chance to fulfill the client’s dream and to ensure the quality of work, I do not see any contraindications to this action. Individual taste decides whether a given pattern is liked or not and I do not judge it. If there is a situation of refusal, it is only through a polite explanation of my position and the indication of another place where the client will be satisfied with the cooperation with the artist. So we do not leave the customer on the ice. The second option is to explain the universality and repeatability of a given pattern and to propose some change, an alternative, but here also a problem arises – some customers do not care about originality, but only on a specific pattern. 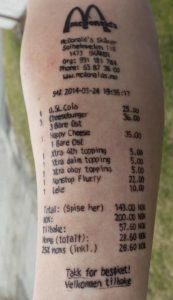 Improper patterns or inappropriate places are another topic, very relative to people starting their adventure with tattoos, especially nowadays, when you see so many people with tattoos in visible places. It’s all a matter of choice. Our task is to inform the customer about the consequences of a given choice, but we will not decide whether a given person will have a good or bad life with such an example. 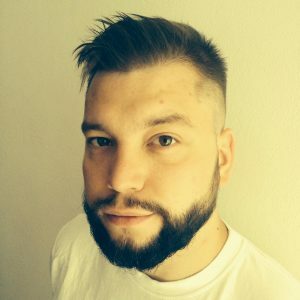 The whole matter Łukasz Sokołowski, the founder of the Katowice web, writes briefly: The matter is simple and obvious to me – the “Customer is our Lord” principle is definitely overinterpreted. The form of intellectual and ethical prostitution is for me to tattoo everything to everyone, because “the customer’s idea”, and must agree. Tattoo must always be the result of dialogue between the two sides, and each of them must feel comfortable with the final result. Nothing at all. 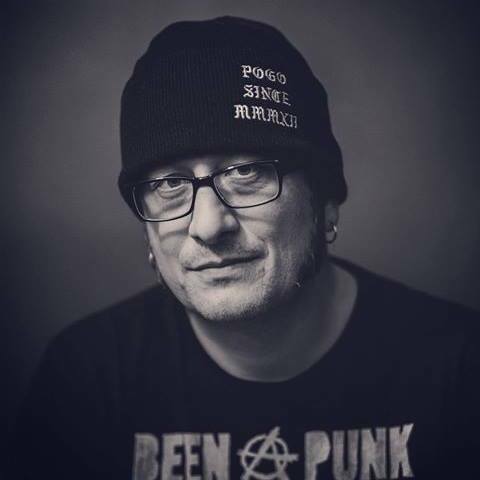 Also, Bartek Toczek, manager of the Monkey Hide studio in Warsaw, with many years of experience and extensive experience in this matter, says:” It seems to me that this issue will always arouse emotions and lively discussion. I see no other way than mutual respect. 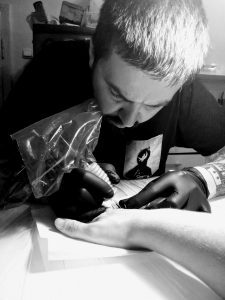 If the client wants to make a tattoo, which the tattoo artist considers inappropriate or in his opinion ill-considered and refuses – I note that in a cultural way – this should not get a bad review for it. 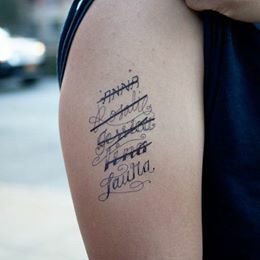 You have to remember that a tattoo artist may refuse for various reasons. Perhaps he felt that doing such a tattoo would be contradictory to his worldview. Personally, I would not like a tattoo artist to make me tattoo under duress or against myself. Looking at such a pattern, I would not have the pleasure, I would remember that the person who made it sigh heavily and had a sour face. If I am placed in this situation, I always try to help a client whom we can not accept, no matter for what reason. I refer to one of my tattoo studios, where there is a chance to make the desired tattoo. 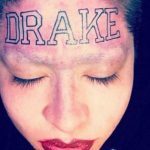 Tattoo is a very personal and subjective matter. Mutual respect and understanding is the key. .